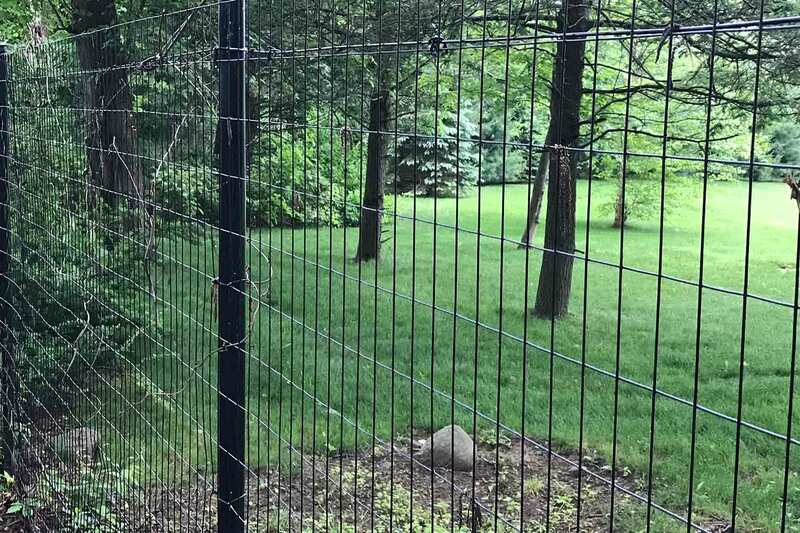 Chain Link Fencing - Fence Installation | Red Fox Fence, Inc. 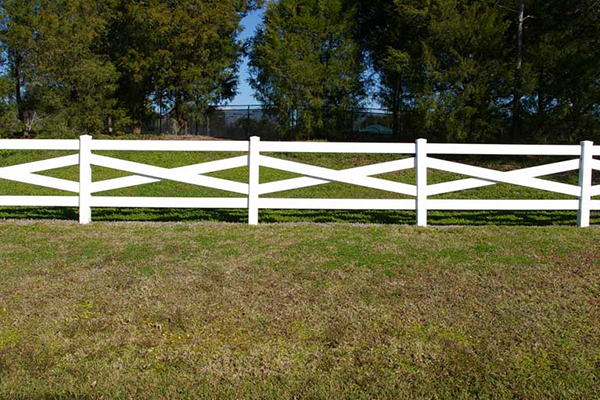 The most popular, and most economical types of fencing is chain link fencing. 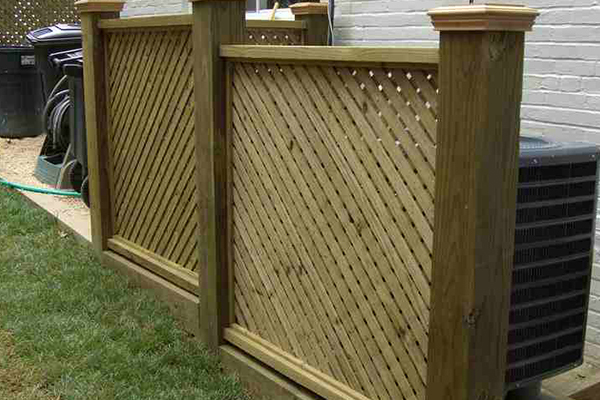 Chain link fence not only economical though, it is also very durable. 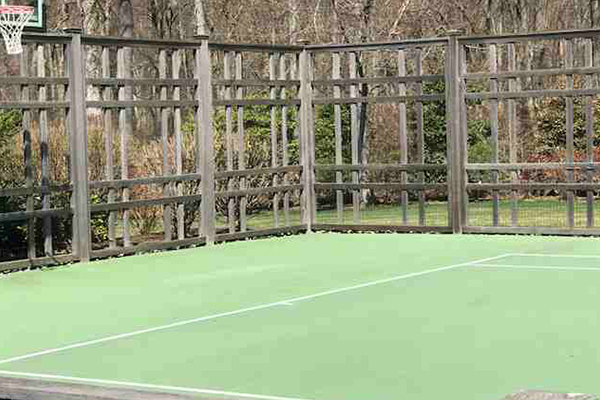 It is also very easy to make it more private by adding polyethylene panels, as well. Depending on the use, you can start with a very basic galvanized metal to a very elegant black chain-link made from black vinyl. 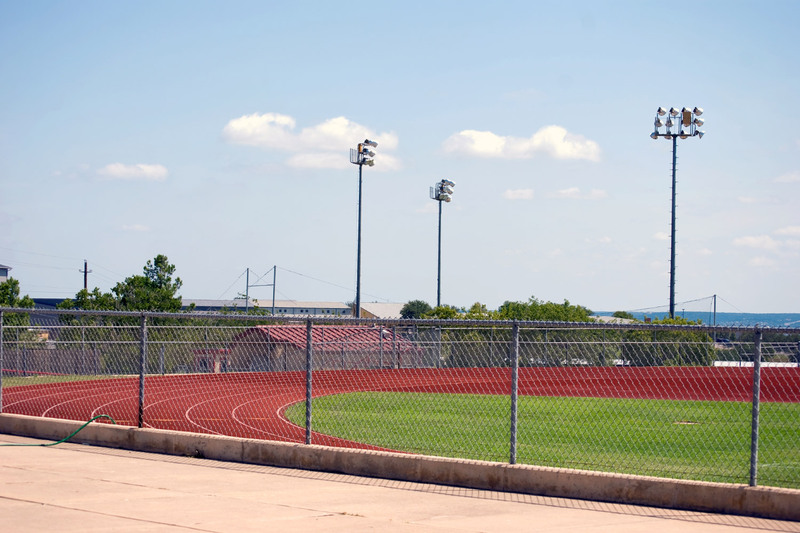 In either case, chain link fence is known for how durable it is, and its strength. 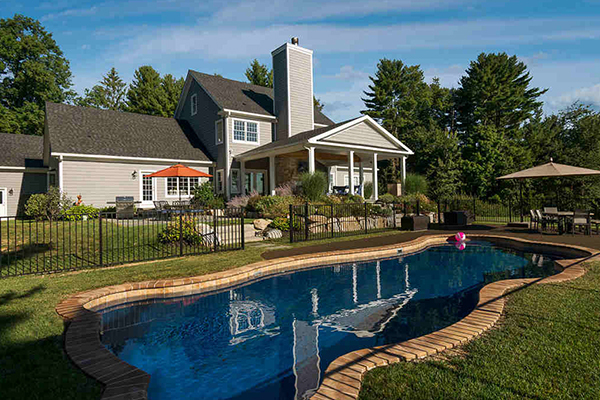 Chain link fencing is a great option for both residential and commercial installations. 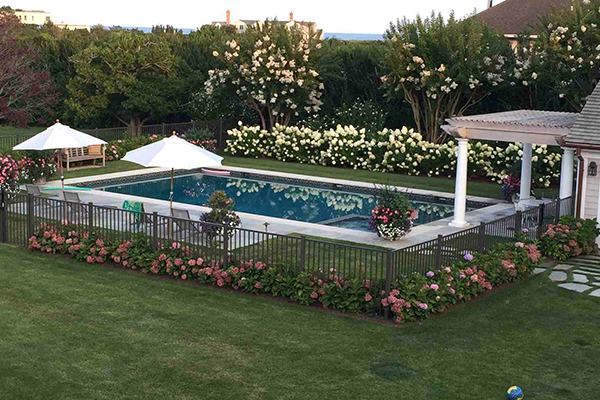 There are several reasons that chain link fence has been the most popular type of fencing for decades. First, it is very strong. When installed properly, chain link fencing is very, very sturdy. It can withstand almost any elements and will last you a very long time. Next, it is very corrosion resistant. 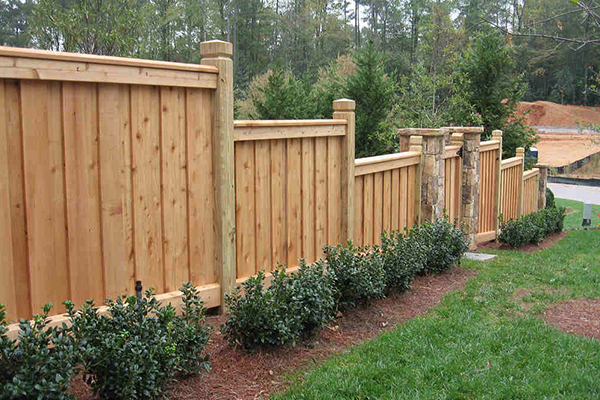 You don’t have to worry about your chain link fence rotting for a very long time. 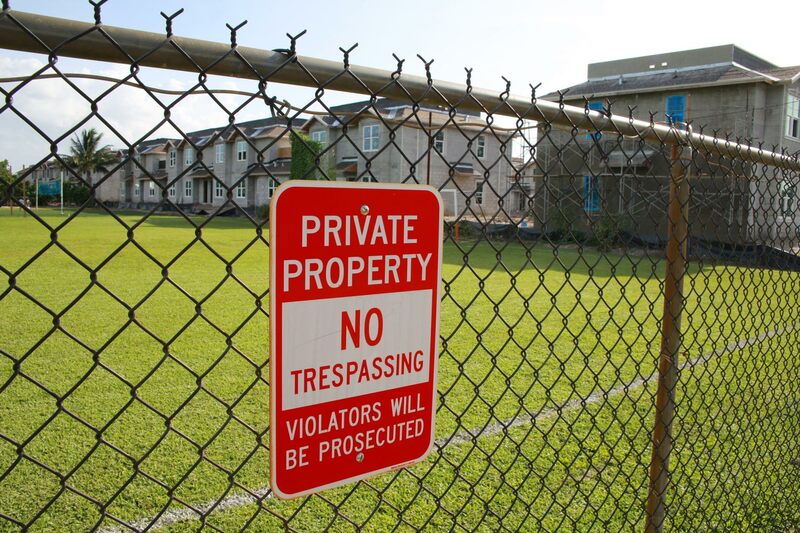 In fact, your chain link fencing can last decades. 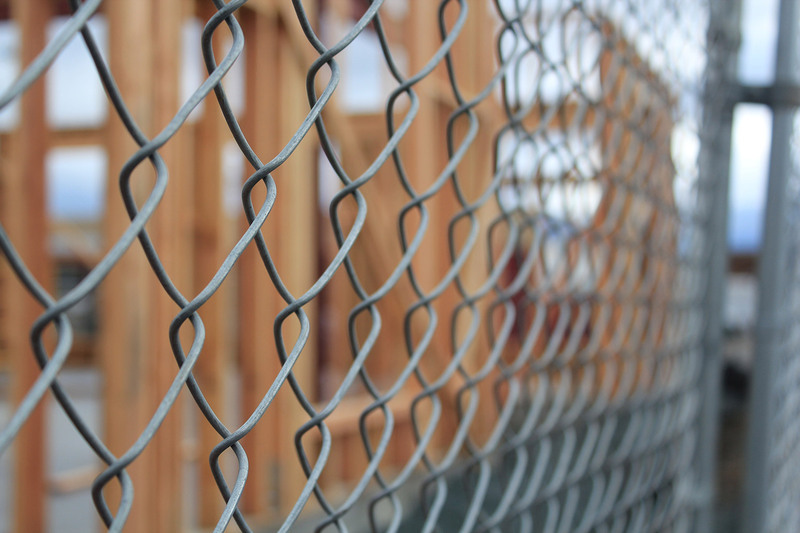 Compared to many other types of fencing, chain link fencing is not very difficult to install. As such, it is also very versatile. 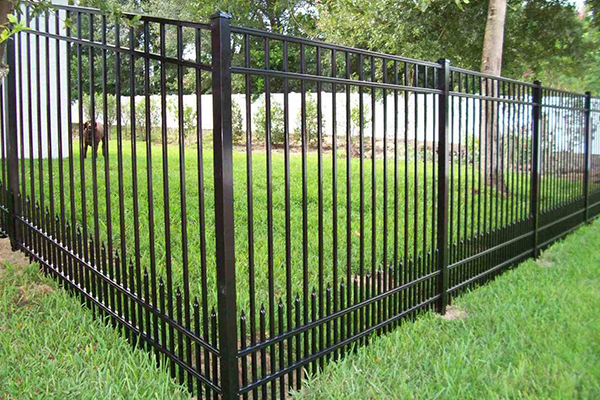 Chain link fence is also available in many different varieties. You can choose basic metal, aluminum, or very vinyl materials, as well. 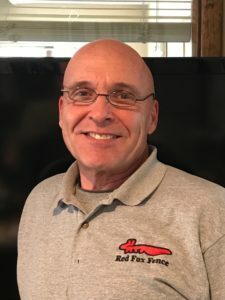 There are many reasons to have a chain link fence installed on your property, and Red Fox Fence is the best choice for you. 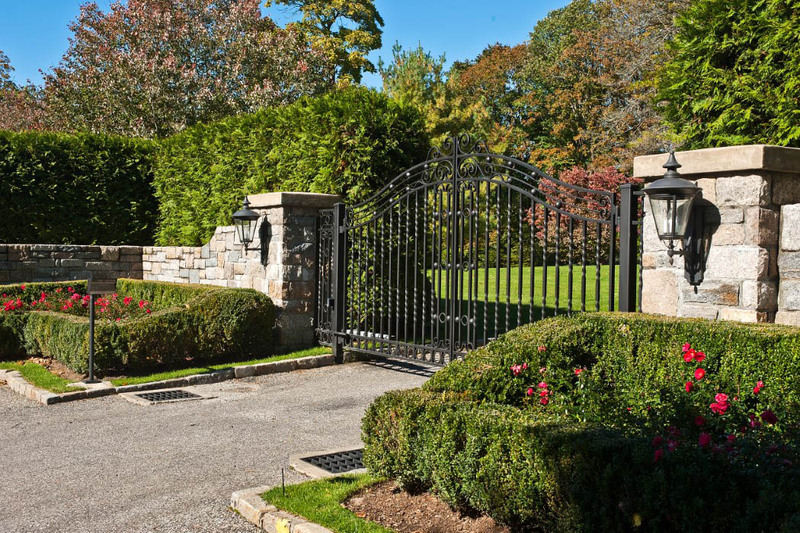 We serve all of Westchester and surrounding counties, and Connecticut and New Jersey as well. Call for your complimentary estimate today!